Remember Johnny Carson, The King of Late Night, host of the Tonight Show for 30 years until 1992 – ok, that eliminates most of you under the age of 35. Johnny had a recurring role that he played on the show, Carnac the Magnificent. Carnac would hold an envelope to his head to “divine” the answer to a question sealed inside. He would announce the answer then open the envelope to reveal the answer. Let’s play that game today. 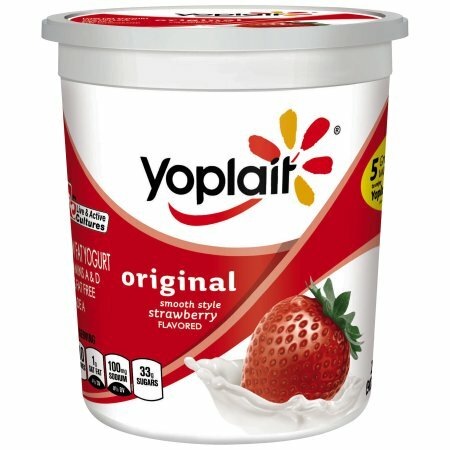 Question: What is often used to make raspberry or vanilla flavor in some beverages, candy, pudding and other foods? 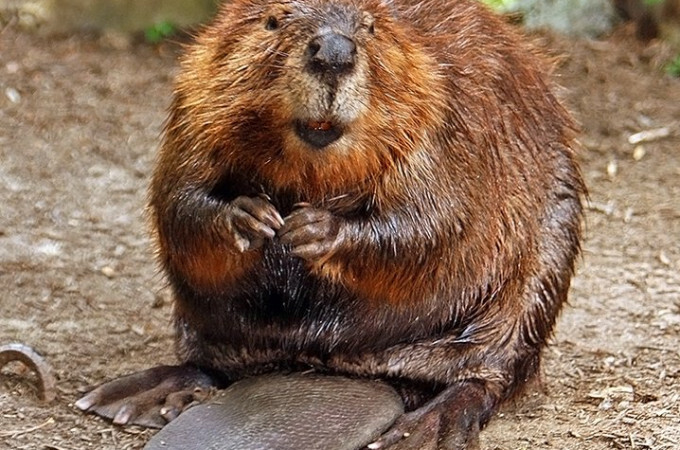 Castoreum is derived from the hind end of a beaver. Specifically, the castor sacs. Whatever. If it tastes like vanilla or raspberry, but you don’t see the ingredients “raspberry” or “vanilla” on the ingredients list, be afraid. Be very afraid. 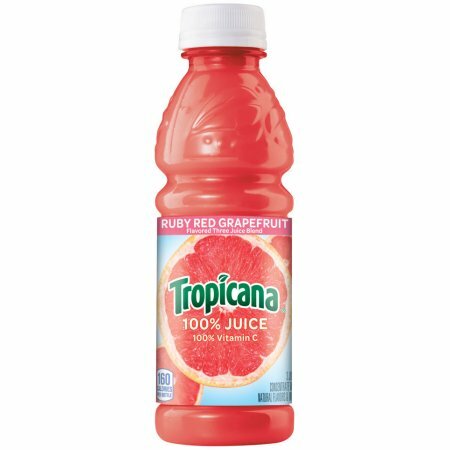 Food manufacturers are allowed to call this beaver juice, “natural flavoring” or “natural raspberry flavor” and you will not know the source unless you call the manufacturer and ask. Next time you are eating something with raspberry or vanilla flavor, let this picture come to mind and check the ingredients. Castoreum appears in many perfumes and cologne products also. 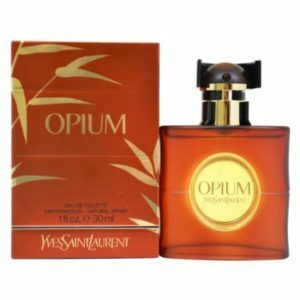 Base notes are labdanum, tolu balsam, sandalwood, opoponax, musk, coconut, vanilla, benzoin, vetiver, incense, cedar, myrrh, castoreum and amber. Answer: Secretions from a colony of female lac insects. In addition to Confectioners Glaze, this candy is made from Sugar, Corn Syrup, Artificial Flavors, Dextrin, Artificial Color, Carnauba Wax, Red #40, Red #3, Yellow #5, Yellow #6, Blue #1, Blue #2 Lake. Question: What is often used to make food shiny? I know! I’m mad too! We pay good money for our highly processed food in America, we deserve better! The candy called Hot Tamales that you (used to) enjoy is covered in “confectioner’s glaze” (aka beetle juice). Your shiny medications and vitamins are covered in “pharmaceutical glaze” – enteric coated pills often use this. Those happy little colorful sprinkles for your ice cream treat – beetle juice. Lac insects secrete gunk very similar to shellac. The food industry calls it some sort of glaze. You have been warned. Read labels! Question: What is often used as a “natural” dye to color food red? I just have one thing to say, heebie-jeebies! When the food manufacturer does not use Red dye #40 to make your food red, then they might use an ingredient called carmine. Carmine is extracted from the insect’s body and eggs and mixed with aluminum or calcium salts. Viola! Natural red dye comes from bugs. The label will say “carmine” and the front of the package will say “all natural”. Yoplait Strawberry Yogurt and Tropicana Ruby Red Grapefruit Juice are two products with bug body and egg extractions. There’s more, but I have to move on. The best advice I can give is to stop eating processed food. Eat food found in a garden or at a farm, or the farmers market or the perimeter of the grocery store.